What: We looked at the number of visitors at top websites to find out where Latin Americans (and particularly Mexicans) went searching for entertainment content in May 2018. When it comes to entertainment, consumers have a lot to choose from. 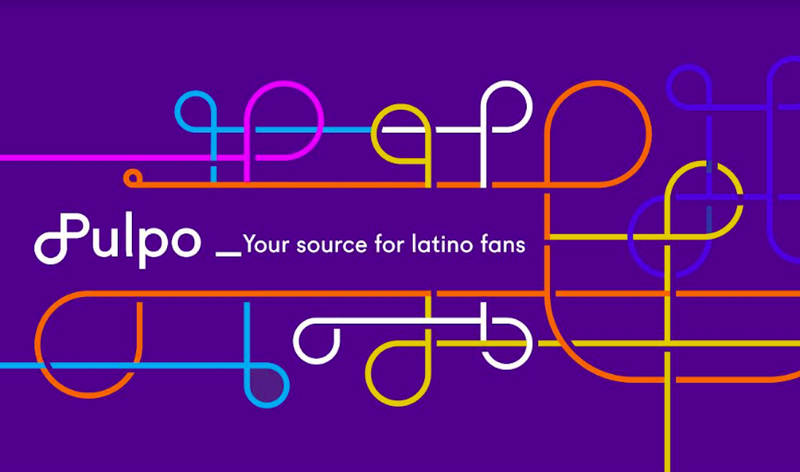 In May 2018, Latin Americans went to a variety of sites providing not only videos and movies like Youtube and Netflix, but they also spent time looking for music, games, and general entertainment content in sites like MSN and Globo Entretenimiento. From the total amount of Latin Americans with an internet connection, 86.8% surfed the web looking for entertainment. 82.5% of those users found the entertainment they looked for on YouTube, 3.5% more than the previous month. Netflix was visited by 18.5% of users. 12.2% of users went to Spotify looking for entertainment. Webedia Sites received 10.4% of users. 9.3% of users visited MSN Entertainment. R7 Diversao received 8.7% of visitors, in similar numbers, Globo Entretenimiento was seen by 8.2% of users. UOL Entretenimiento dropped from the fifth to the eight spot with 7.1%. CBS Interactive received 6.6% of visitors. 5% of visitors went to iTunes Software, exactly the same amount as the previous month. 93% of Mexicans with an internet connection visited entertainment websites in March. For Mexicans, YouTube is the best entertainment option. A staggering 96.7% of internet users visited the website. Netflix moved up two spots with 25.6% of visitors. Spotify dropped to the third position with 23.6% of visits. VEVO remains stable with 21.9% of users. Warner Music received 18.4% of visits. 11.3% of users visited Cinepolis Sites. 10.9% went to Comcast NBCUniversal, 1.7% more than the previous month. Azteca Internet received 10.3% of visits. TVNOTAS was seen by 10.1% of visitors. Finally, 9.6% of users chose Televisa for entertainment.